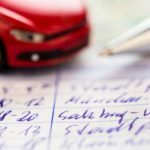 Do I need a log book for contract hire? Contract hire describes leasing a vehicle for a set time period. It offers flexible motoring for a fixed low monthly fee. 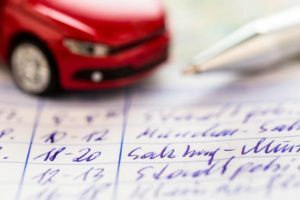 It's becoming increasingly popular with people who don't want the hassle of selling on the vehicle at the end of their contract or the worry of depreciation. There are two types of contract hire. Personal contract hire (PCH) and Business contract hire. The only real difference between the two is that the business contract hire allows the VAT to be claimed back. 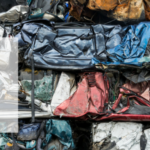 There are usually a couple of reasons why someone would want to scrap their car. Either, it has reached the end of its life and repairing it will cost more than the car is worth. Or secondly, the car can't be repaired. Or thirdly, has been involved in an accident and it is an insurance write-off. Two scenarios are judged by the value of the car versus the cost to fix it. As an example, a 2003 Vauxhall Corsa that needs a new engine would likely be put to scrap. This is because the cost to repair it would be in excess of £1500. And in the current market, the car is only going to be worth about £800. In this case, the cost to repair the car outweighs its value. So it wouldn't be deemed a worthwhile investment. 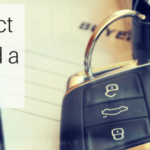 When you get a new car there are so many words and phrases that are thrown about that it can get very confusing and at times, overwhelming.However, it doesn’t have to be confusing or overwhelming, which is why we write these articles. We want everything to be as smooth and as uncomplicated as possible for you. And one of the questions that we get a lot at OSV is ‘what is a log book?’ so in this article we are going to cover what a log book is, what its purpose is and why it’s important. It should be noted here that the log book also can be referred to as the V5. As such, we do tend to say log book more than V5 in this article but just to make you aware that the two are interchangeable.